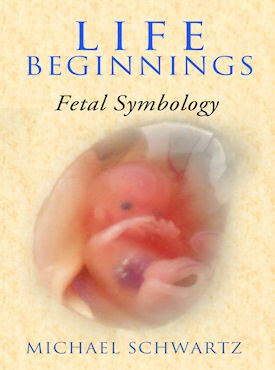 This book is an examination of fetal development. As the fetus develops certain physical developments occur. Certain systems, glands, organs and functions unfold in a particular processes at very specific times. I have examined those times and coincided them with the numerology I use based on the Universal Teachings so that each developmental stage and its numerical significance gives one a tremendous insight as to the energies at work not only in the developing fetus but in life itself.